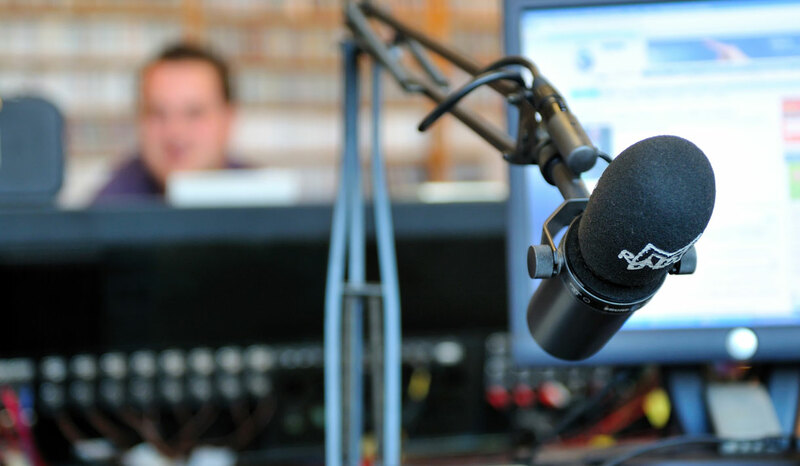 Every week, Chatham-Kent listeners have the opportunity to connect with a range of Professionals who are among the tops in their field! It’s a great way to access their many years of experience and knowledge. Listen Saturday mornings to hear from different experts every week!